Death's Chuck Schuldiner's BC Rich Stealth Up for Auction! 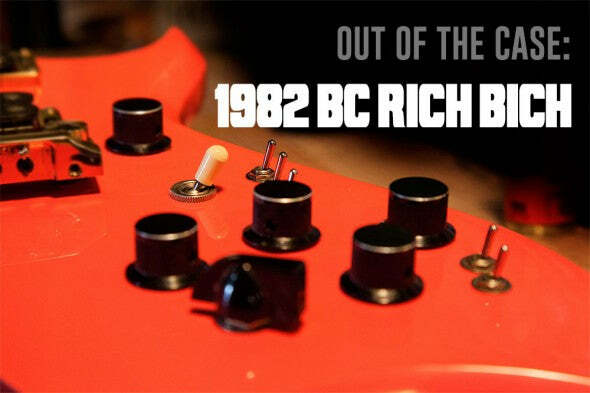 Out of the Case: Vintage BC Rich Guitars! 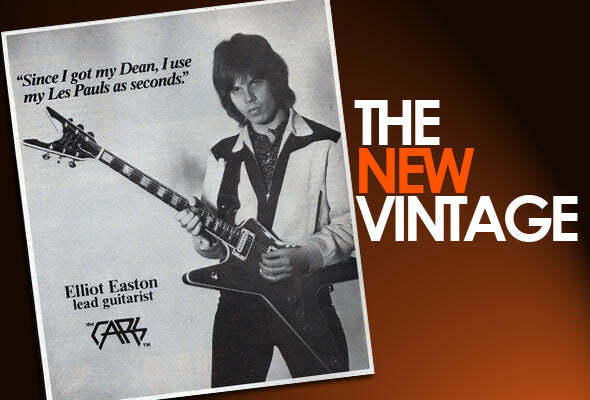 The Music Zoo has many favorite niches of electric guitars: vintage Juniors and Specials, single-humbucker shredders, modern fanned fret 20-string guitars with laser beams coming out of the edges…but there’s one sect of electric guitar that’s always been different from the rest that really gets us going: vintage BC Rich guitars. We all know the what it feels like to have a bad case of GAS. No, not the kind you feel after wolfing down 3 plates of Thanksgiving dinner. We’re talking about Gear Acquisition Syndrome. It affects millions of musicians around the world who love their guitars, amps, and other gear. We’re glad we have Gary Blankenburg -one of The Music Zoo’s favorite people on earth!